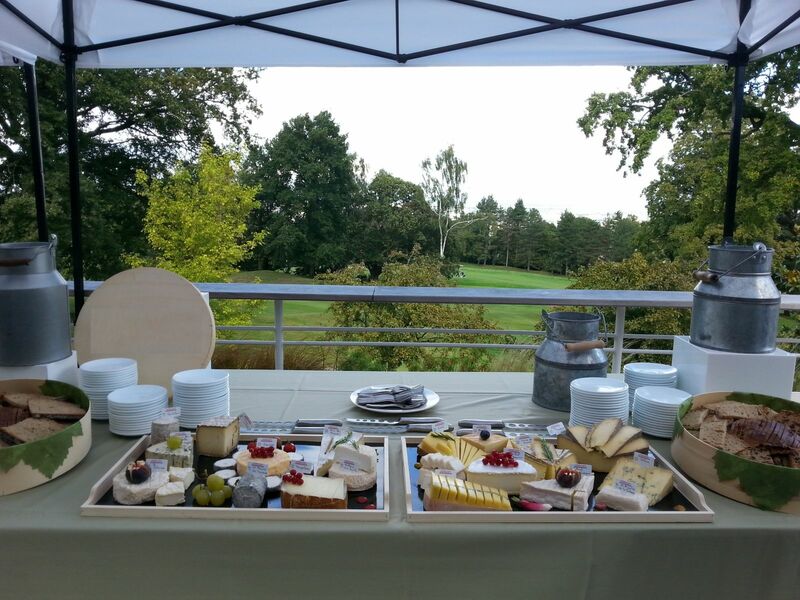 You want to organize a cheese buffet outdoors for a rustic and traditional side, you find all our proposals adapting to your request. -Buffet Cheese (whole or pre-cut). -Vins From our cellar to associate cheese buffet. -Assortiments Of special breads (tradition, country, walnuts, grapes, curcumin, olives ...). -Plateaux Fine charcuterie (San Daniele ham, Coppa, Grison meat, sausage Auvergne, duck sausage, Lonzo, Salers sausage, hams Savoie, Jabugo Pata Negra ...). - Topping, dishes, cheese buffet decoration.